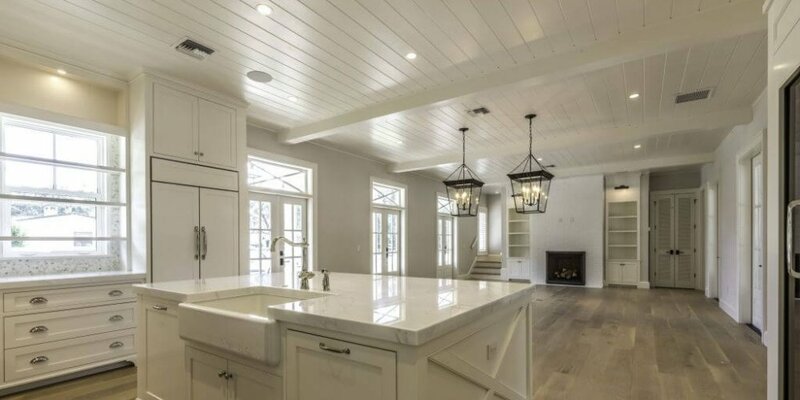 This could quite possibly be our newest favorite (I know we say that a lot) but this custom home we recently just completed in Winter Park is nothing short of amazing. From the bright, textured exterior with the comfortable but sophisticated elements on the inside this house is perfection. Architecture by Winter Park Design and interiors by Banda Design. See more of this gallery here.